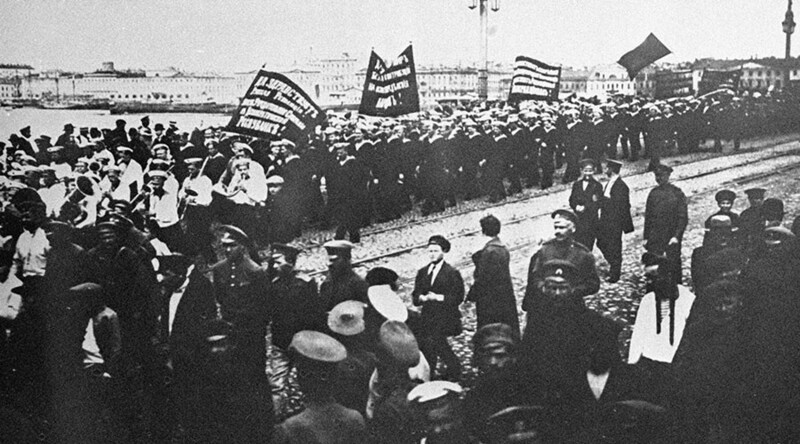 The Russian Revolution of 1917, which abolished the monarchy and led to the rise of the Soviet Union, returns to life with RT’s dynamic Twitter project, reenacting the historic events. Wish to follow Vladimir Lenin or tag Nicholas II? It’s possible now. Project #1917LIVE will run dozens of Twitter accounts mostly in the name of real historical characters – think Alexander Kerensky, Emperor Nicholas II of Russia, Leon Trotsky and others. But since history is also about ordinary people, they will also get a voice so you will “see” the revolution as if it happened in your neighborhood. The events will be covered live by the Russian Telegraph (RT), a fictional media outlet that – as the revolution develops – will rebrand into the Revolutionary Times. “That's going to be a dynamic lively social media project – history reenactments of such a scale have never happened on Twitter before. Developing in real time, it will be a highly engaging experience – our audience will get a unique chance to follow and interact with Lenin or Russia’s last tsar, take part in polls and Q&As and many more,” said Kirill Karnovich-Valua, RT’s Head of Online Projects. RT’s project will take its readers through one of the most uncertain periods of the Russian history of the 20th century, which saw an end to the rule of the Romanov dynasty. Together with a dedicated web guide to the revolution’s history, the project will fully launch in February – to mirror the events of 1917: February bread supply shortages followed by Putilovsky factory strike and violent clashes with police in March. All this ultimately led to Tsar Nicholas II’s abdication and creation of the Russian Provisional Government.